Hengameh Golestan: Witness 1979, The Showroom. 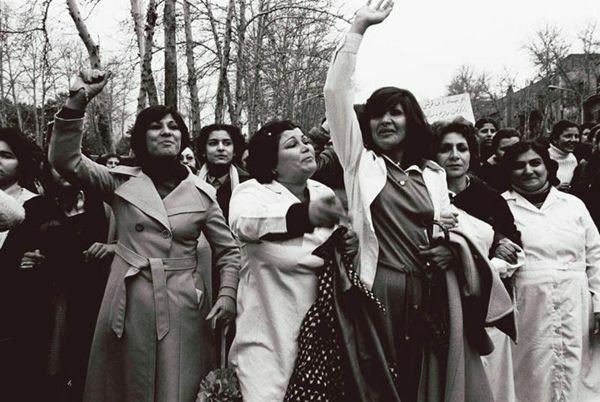 As part of its ongoing Communal Knowledge programme, The Showroom presents a series of photographs taken by Iranian artist Hengameh Golestan in Tehran in 1979, when women flooded streets to protest against the obligation to wear the hijab. The photographs are being shown for the first time in the photographer’s adoptive city; printed on large scale they will cover inner and outer walls of the gallery. 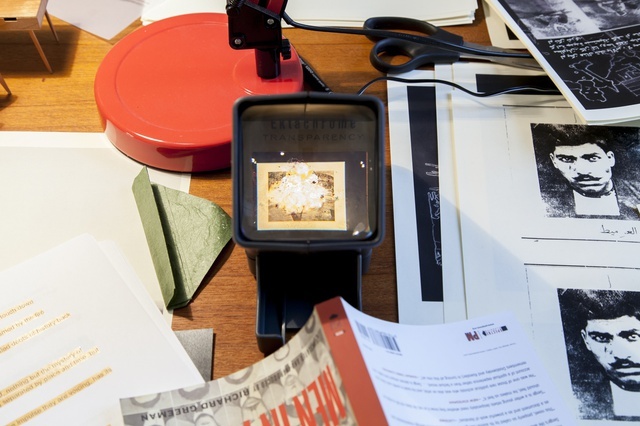 The photographs will also take the form of archival documentation, at the disposal of the audience during the connected events. Artists: Zoe Barcza, Gabriel Hartley, Beatrice Marchi, Reija Meriläinen, Oa4s, Jaakko Pallasvuo, Megan Rooney, Yves Scherer, Davide Stucchi, Jala Wahid. Organised by Attilia Fattori Franchini. The work of British conceptual artist Keith Arnatt came to prominence in the late 60s. 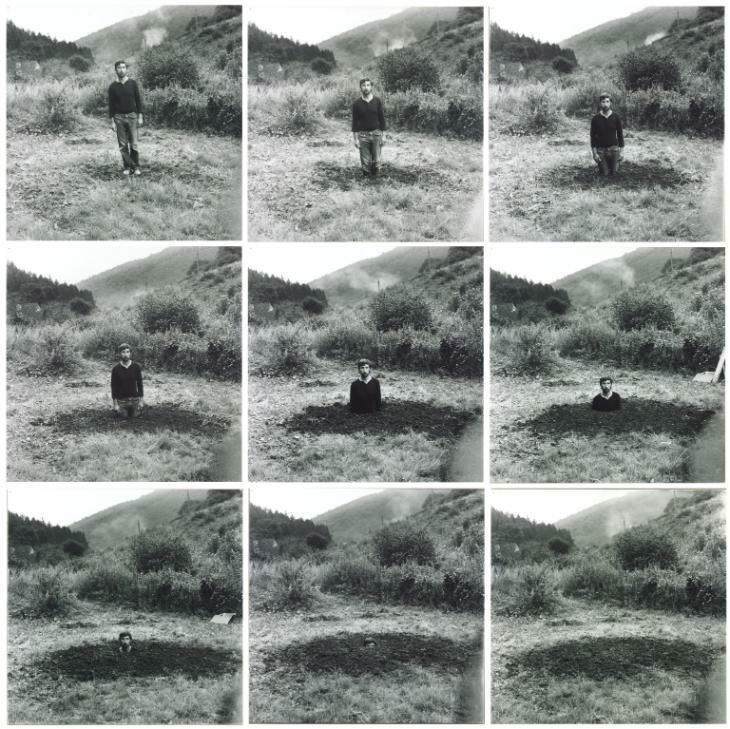 Arnatt was interested in land art and used it as means to reach the de-materialisation of the art object, the focal point of its artistic production. This exhibition presents seminal works produced during his early career, including ‘Absence of the Artist’ (1968), here for the first time. 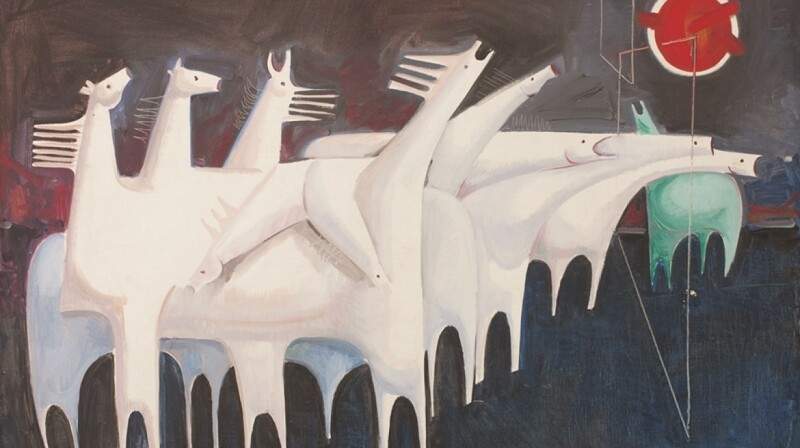 After the Sandretto Re-Rebaudengo Collection and the V-A-C Collection, the Whitechapel programme of displays from private collections continues with the Barjeel Art Foundation with contemporary art by Arab artists. The first of a series of four chronological displays brings together works from the early twentieth century to 1967 showing the emergence of the Arab art aesthetics. Japanase artist Kohei Nawa employs synthetic materials to produce art works and immersive installations that challenge the perception of reality shifting its usual form. In Force Nawa explores the idea of gravity that affects all things on heart. This is made visible in the Direction series, canvases on which lines are traced by paint slowly dripping towards the ground. 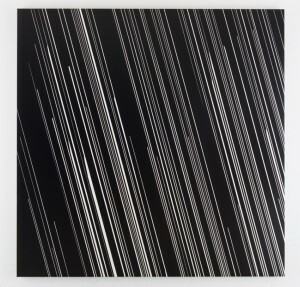 The exhibition also comprises sculptures and installations from his Ether, Catalyst and Moment series’. Image Courtesy of the Whitechapel Gallery. Rhythm of Thought is a programme of new artists performances accompanying the London Art Book Fair. Taking Gertrude Stein’s reading of her poem If I Told Him: A Completed Portrait of Picasso as a starting point, the programme considers rhythmicality of language, cadence of speech, and images as musical scores. A 1935 recording of Stein’s poem will play in the link space between Galleries 1 & 2 throughout the fair, courtesy of PennSound. 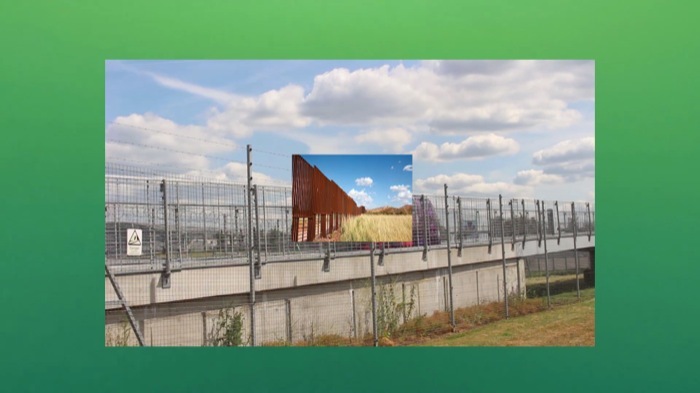 Fences Make Sense is a new installation of two video-works purposely conceived for the Waterside Contemporary gallery space. In the videos, George Barber mixes footage and re-staged scenes of refugees caught in their struggle to present a series of circumstances which often recur on international borders. Chisenhale Gallery presents a major new film commission and the first UK solo exhibition by the Berlin-based, Palestinian artist, Jumana Manna. For her Chisenhale Gallery commission, Manna presents her most ambitious film to date, within a specially constructed sculptural installation. Prem Sahib, BUMP, Club Night, Southard Reid, Soho, London, 10 August 2013. Courtesy of ICA. 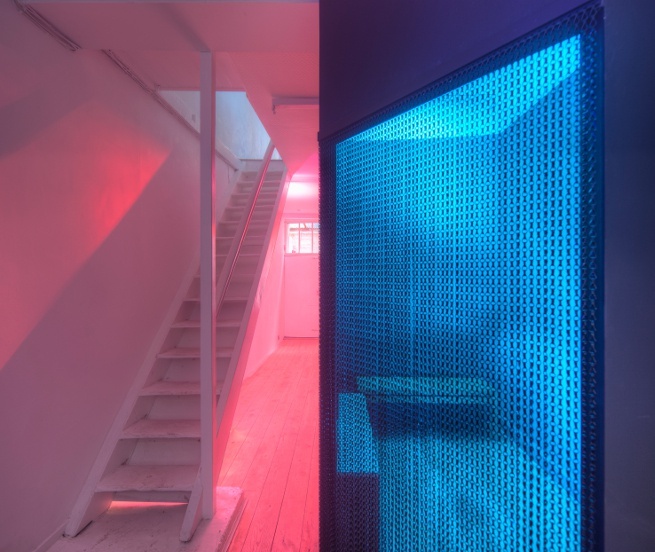 For his first institutional solo exhibition in London, Prem Sahib will present new and recent work in the Lower and Upper Galleries at the ICA. A palpable sense of the body and human touch permeates throughout Sahib’s works, which comprise sculpture, paintings, works on paper and performance. Often minimal and sparse in colour, Sahib’s works invariably stand in for the body rather than offer a figurative representation. Through objects, performances and installations, Sahib explores both formal and autobiographical themes, relating often to intimacy, sexuality, relationships, desire and community. Sahib is interested in exploring the relationship between public and personal spaces, often evoking a sense of intimate encounters that remain hidden from plain sight in public places. Following Basel Abbas and Ruanne Abou-Rahme’s critical acclaim at the 12th Sharjah Biennial (2015), Carroll / Fletcher brings the second chapter of their ambitious research-based project The Incidental Insurgents (2012-2015) to London. The multi-media installation unfolds as a three-part narrative, drawing on figures as disparate as Russian anarchist Victor Serge and the Parisian Bonnot Gang; Abu Jildeh, Arameet and their companions fighting the British in 1930’s Palestine; the artist as bandit in Roberto Bolaño’s novel The Savage Detectives; and Abbas and Abou-Rahme themselves in present-day Palestine.